Byung-soo (Sol Kyung-gu), a former serial killer, is now an emaciated elderly man suffering from early stage Alzheimer’s disease. His unsuspecting daughter Eun-hee (Kim Seol-hyun) looks after her erratic father, who disappears for lengthy periods into the bamboo forest. 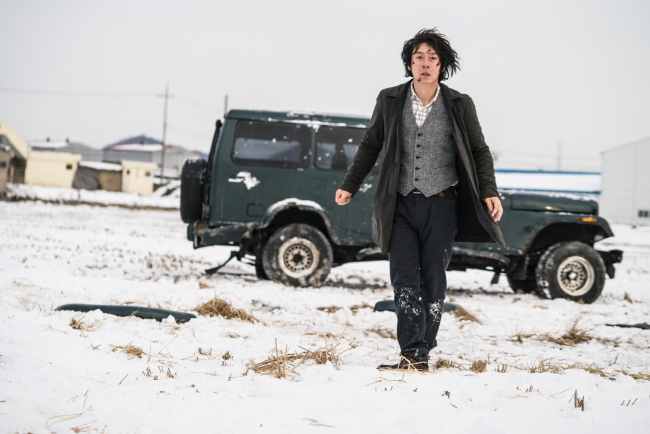 During one of his outings, Byung-soo’s car collides into the car of police officer Tae-joo (Kim Nam-gil), who seems to have a corpse hidden in his trunk. The two instinctively recognize each other as killers. It is the 28th century. Species from all corners of the universe have formed a federation and come together to build Alpha, a sort of galactic capital. They live in harmony there, exchanging knowledge and culture. 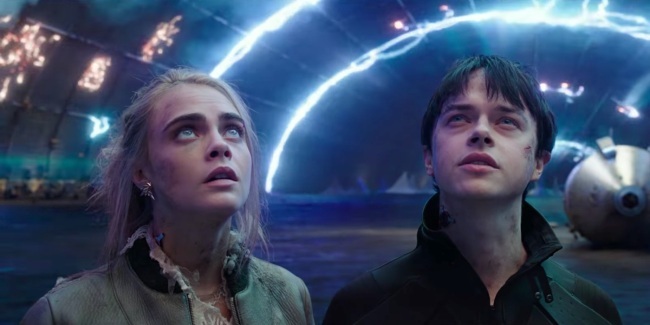 Valerian (Dane DeHaan) and Laureline (Cara Delevingne) are federal agents who keep the order of space. The two set out on a mission to retrieve a rare treasure, and uncover the secret behind the mysterious destruction of an entire planet and intelligent species. 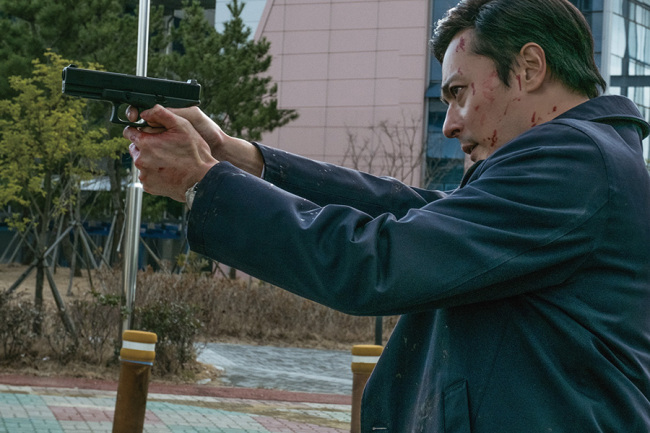 South Korean intelligence agent Park Jae-hyuk (Jang Dong-gun) is tasked with overseeing North Korean criminal Kim Kwang-il (Lee Jong-suk), a psychopathic serial killer who has tortured and murdered dozens of women. Police investigator Chae I-do (Kim Myung-min) seeks to capture Kim and bring him to justice. Chae is blocked, however, by an insurmountable wall of international powers who seek to protect and retrieve information from Kim, the much-guarded family member of a high-ranking North Korean official. Hee-yeon (Yeom Jung-ah) has left the city and moved to the mountainside, where she meets a mysterious young girl (Shin Rin-ah) ridden with fear and living in hiding in the forest. Hee-yeon’s husband (Park Hyuk-kwon) grows suspicious of the stranger, who mimics the voice of their daughter. Townspeople begin to disappear one by one following the girl’s appearance.